This post was sponsored and written in conjunction with ATC Alert. See Disclosure Policy here for more information. 1. One out of three adults age 65 and older fall and almost 50% of adults over 80 will have a fall each year. With ATC Alert, you have a trusted friend monitoring your mom or dad at all times with advanced features like fall detection. 2. Almost 50% of non-injured fallers cannot get up without help. Immobilized fallers are 80% more likely to survive if they get help immediately. One button is all your elderly parents need to have immediate access to group chat, the 24 hour help line or 911. 3. Emergency alert buttons aren’t just meant for falls: They save lives in any type of emergency. For example: every minute that a stroke victim goes unattended, the chance of permanent disability or death increases dramatically. With GPS location tracking, that crucial time is not wasted. Your loved one can go shopping or enjoy a walk in the park and still have peace of mind. 4. Putting a parent in an assisted living community is extremely expensive: Sometimes more than $10,000/month. 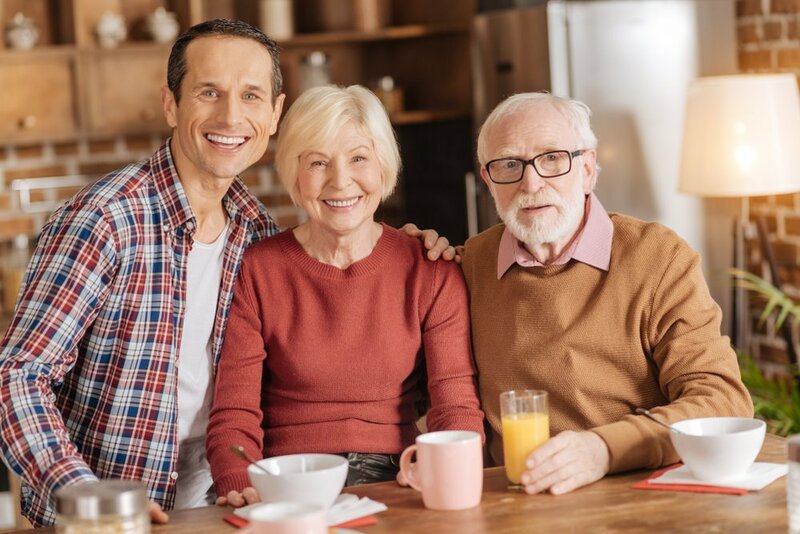 At approximately $1 a day, purchasing an ATC Alert buttons is a very cost efficient alternative solution that ensures your senior parents are protected 24/7, 365 days of the year. 5. The system works. Every month, thousands of seniors get assistance from an emergency alert button. ATC’s Diamond-Certified Monitoring Centers assist seniors in distress daily. This small, unobtrusive device can be there when you can not, help your parents live alone successfully and quite possibly, save a life. 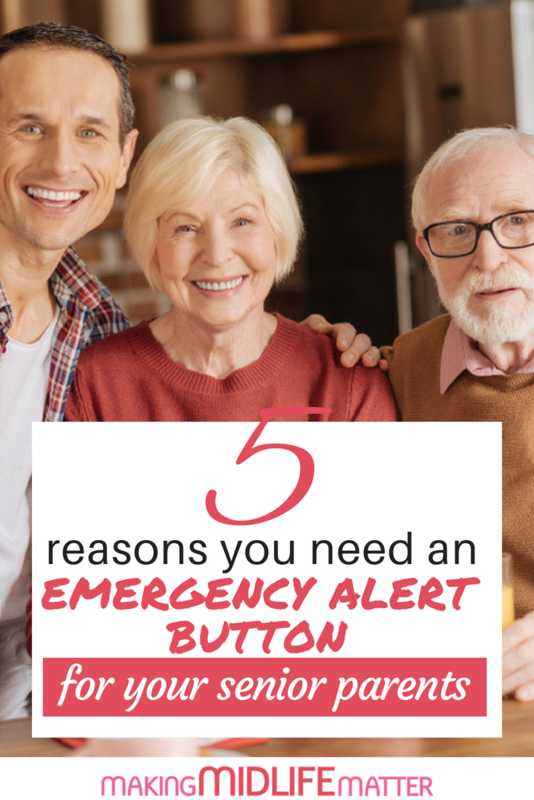 Do you have an independent senior parent that would benefit from an Emergency Alert Button? Exclusively for Making Midlife Matter readers, for those who decide to purchase an ATC alert today, you will receive FREE shipping! 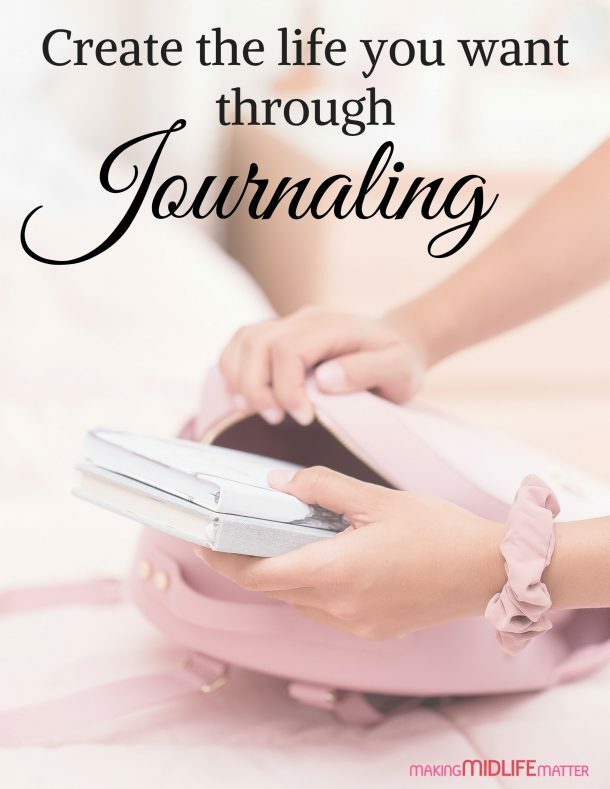 ($19.95 value) Use the promo code, “Juneshipping” at checkout. Click here to view product selection, all for less than a cup of coffee a day! To learn more about how you can protect your parent with an ATC Alert button, visit atcalert.com or call 877-MED-ALRT. Please note that Making Midlife Matter is not compensated for any sales through the links in this post.